EXCITING NEWS!!! Now offering Direct Billing through Telus Health eClaims! Bring your Plan Member Benefit Card that includes your Policy & Member ID to your next appointment. 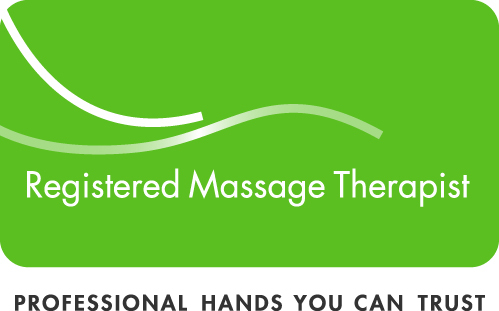 Tanya Peacock RMT is a Registered Massage Therapist who has been providing registered massage therapy care in Kingston, Ontario, Canada for over 12 years. Tanya Peacock RMT provides advanced therapeutic and relaxation massage in a safe, comfortable, and relaxing environment. I offer the highest quality of care to my clients. 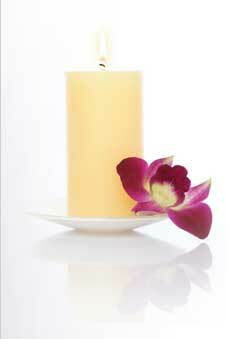 I am friendly and knowledgeable and care about all aspects of your treatment. I customize each treatment to meet your specific needs by incorporating a variety of assessment and treatment techniques that are best suited to you as an individual. Tanya Peacock RMT is dedicated to improving the general wellbeing of all my clients. Use my convenient online Appointment Book to schedule your session today!